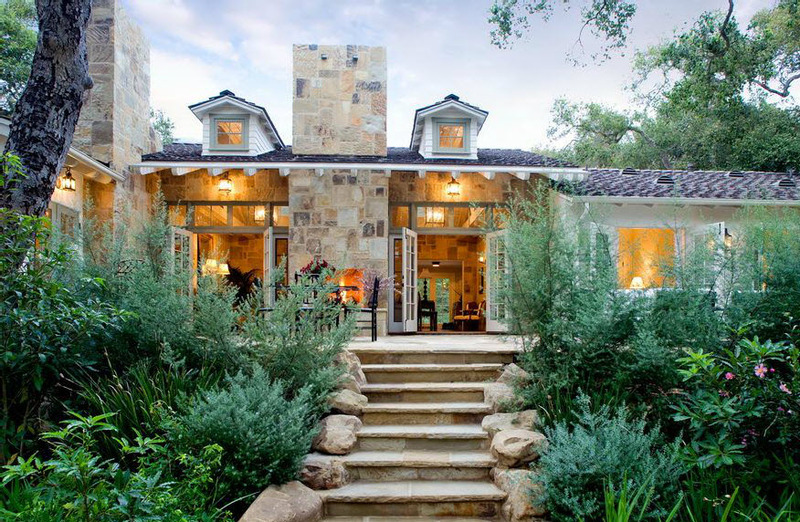 If you are moved by aesthetics and exquisite design, this property is a must see! 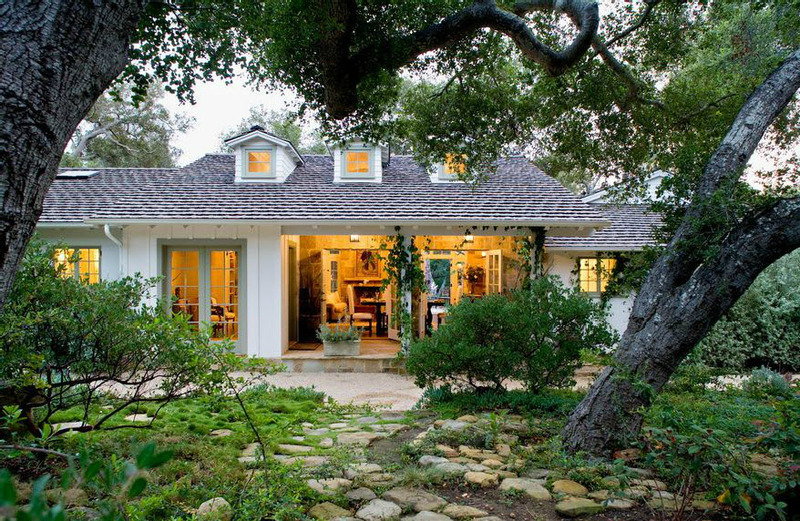 Exceptionally beautiful and private country home set in an enchanted forest of Oaks and meandering paths, on over an acre in one of Montecito’s most desirable neighborhoods. 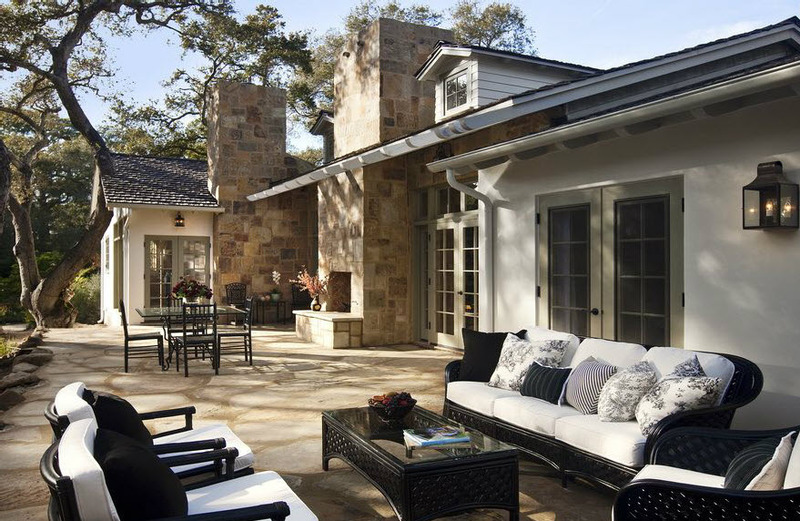 Just completed, this property melds meticulous attention to architectural details with elegance and high-end modern amenities. 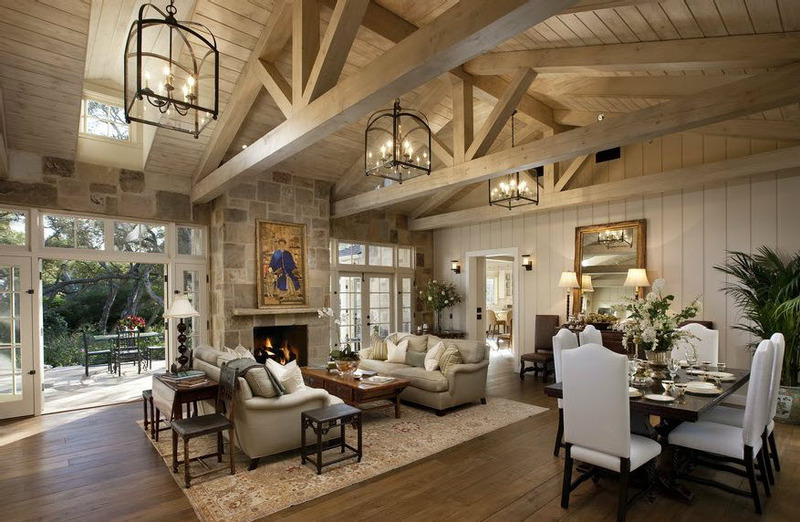 The charm, warmth and style make it perfect for everyday living or as a weekend retreat, as well as ideal for entertaining. 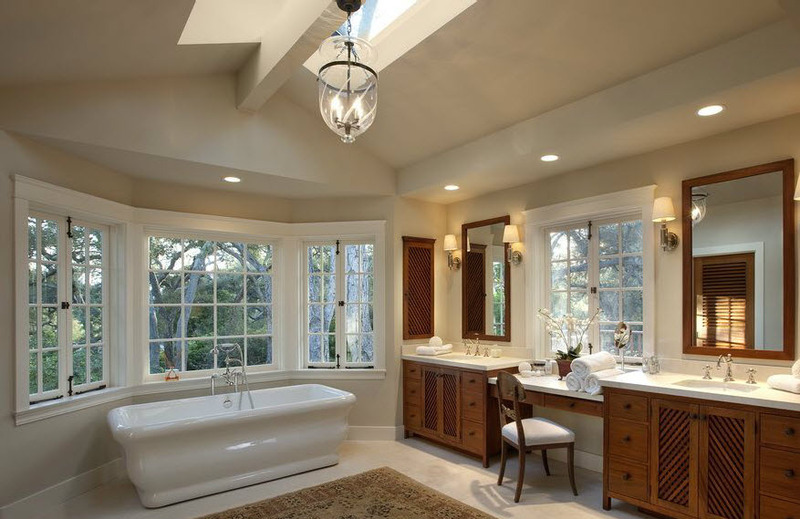 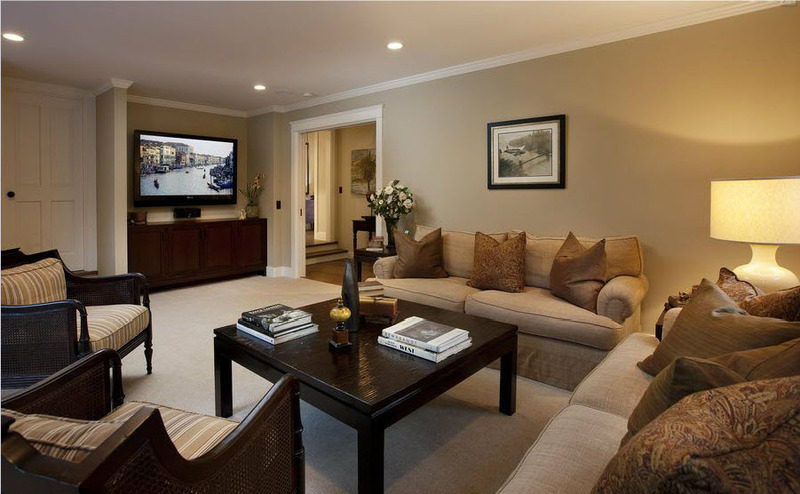 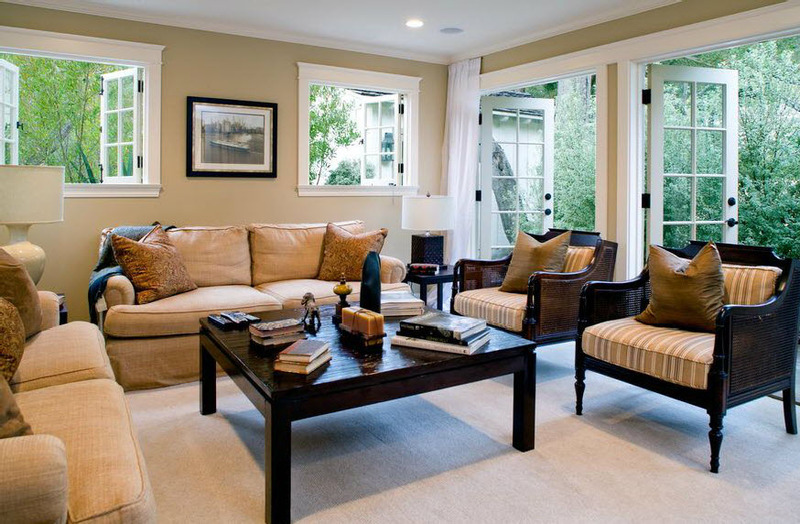 No expense has been spared in creating a home of unsurpassed style and quality. 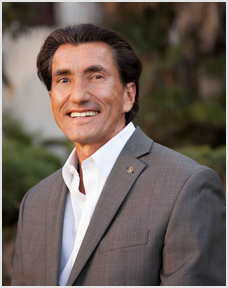 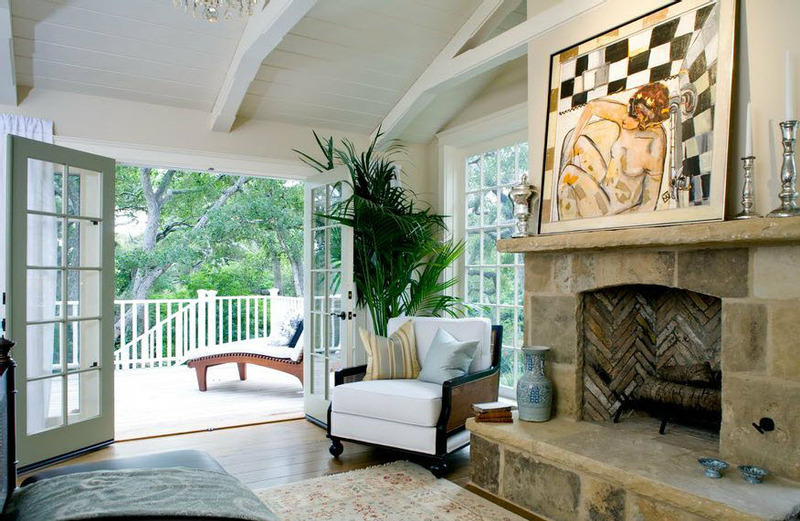 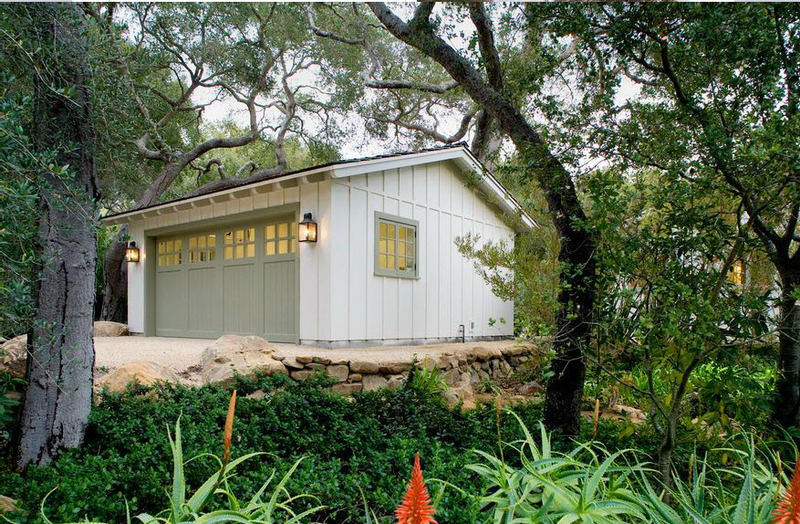 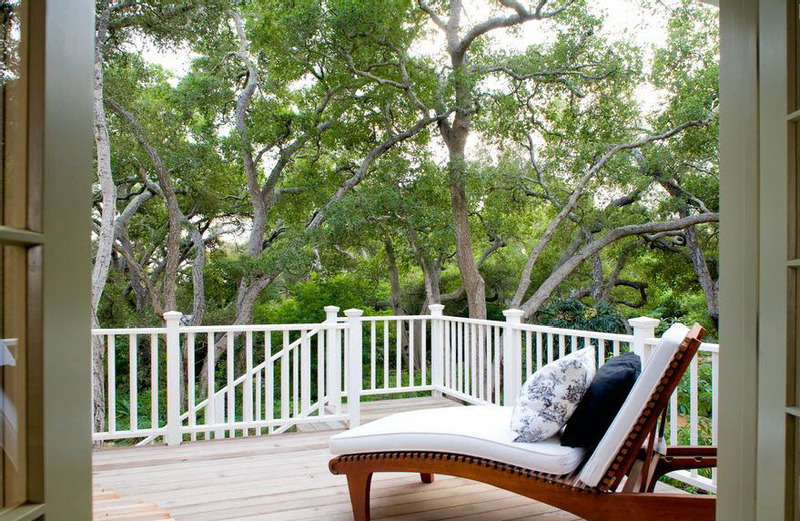 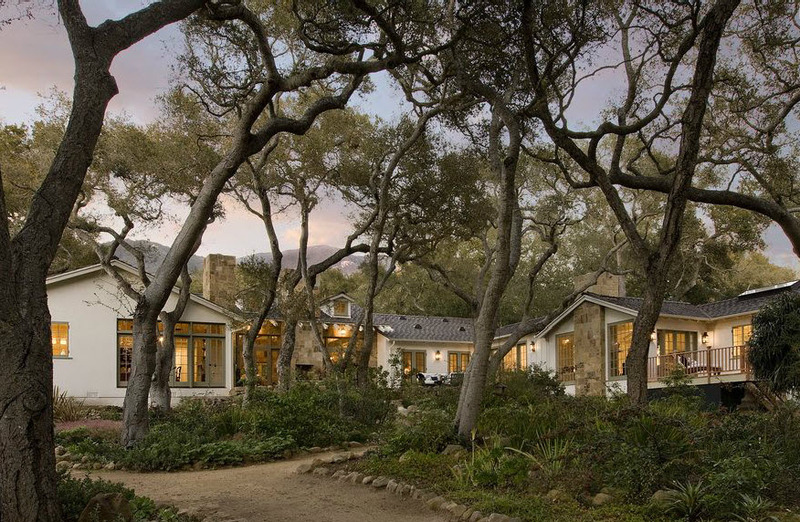 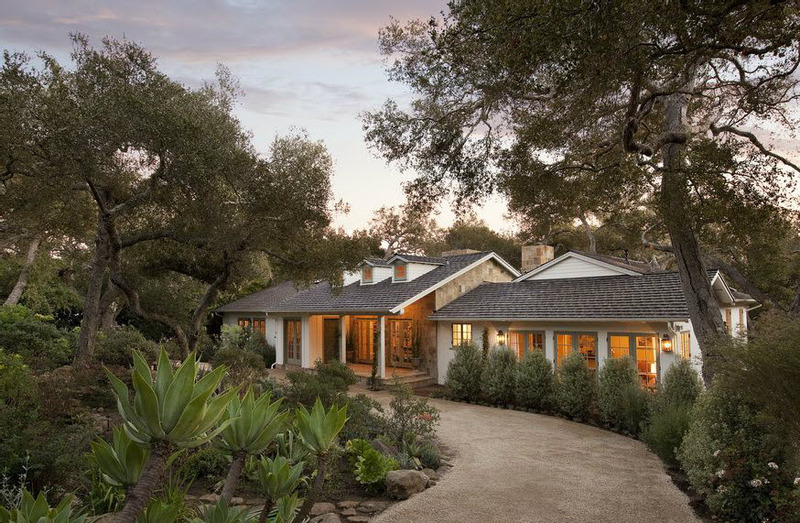 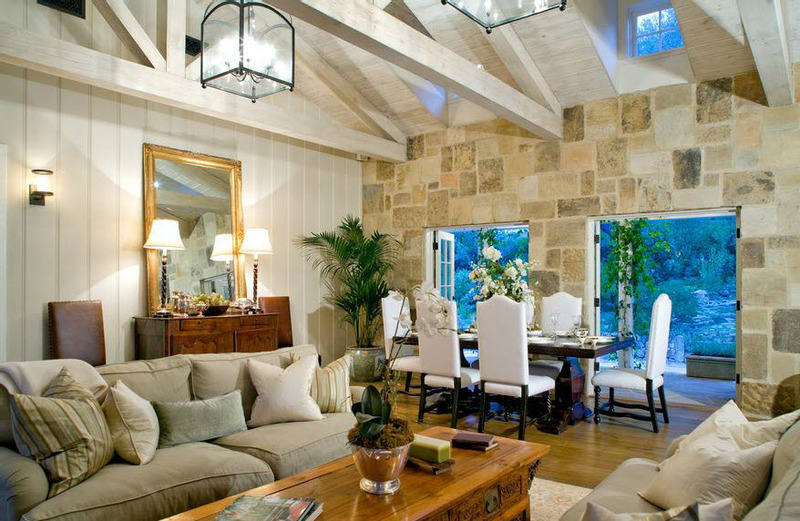 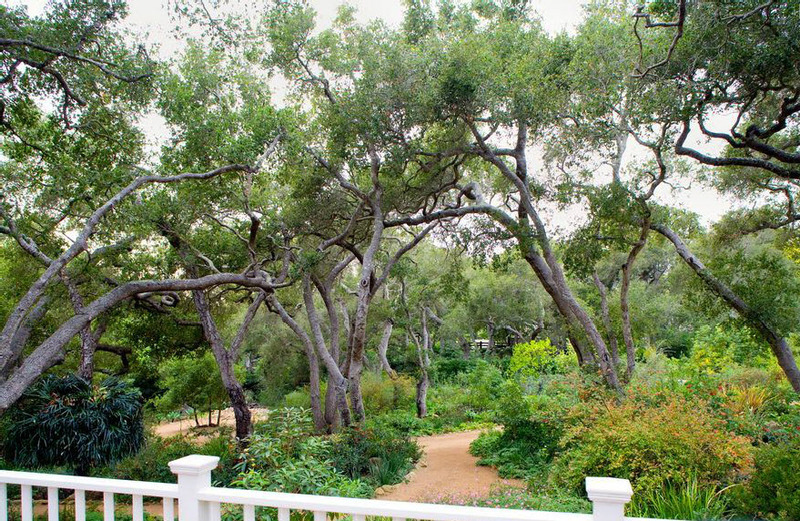 A beautiful and tranquil retreat just minutes from the beaches and Villages of Montecito. 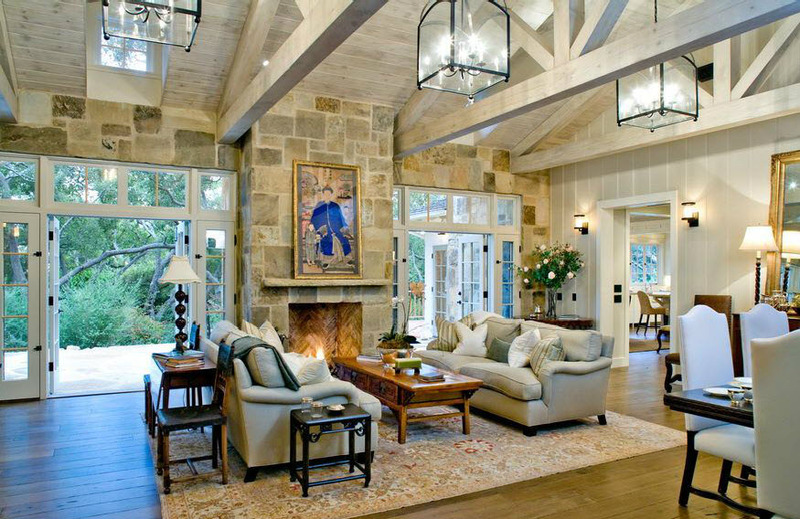 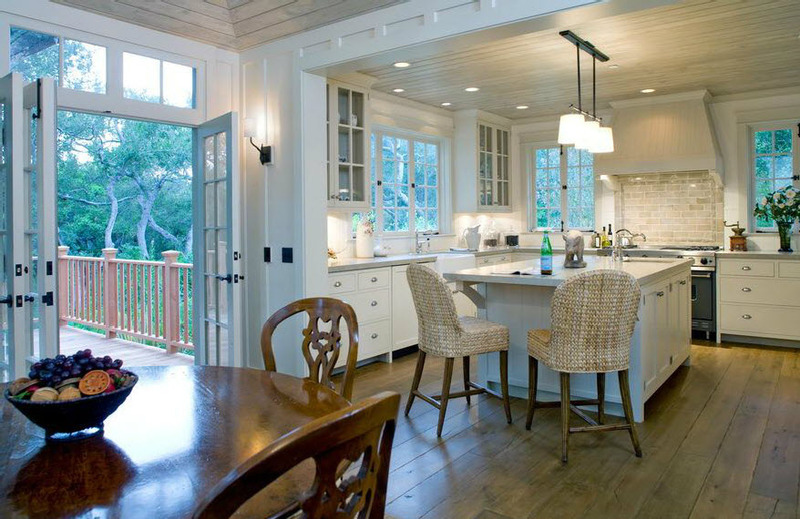 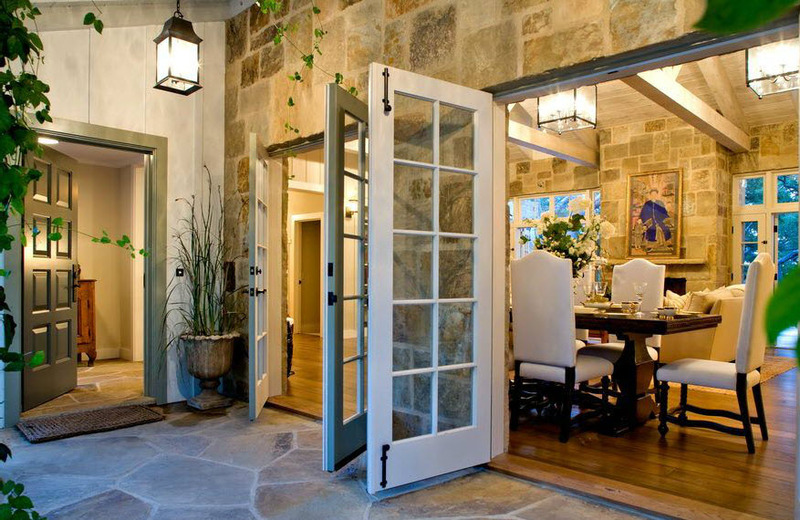 ~ French Doors from every room lead to the patios and gardens and invite the outdoors in.